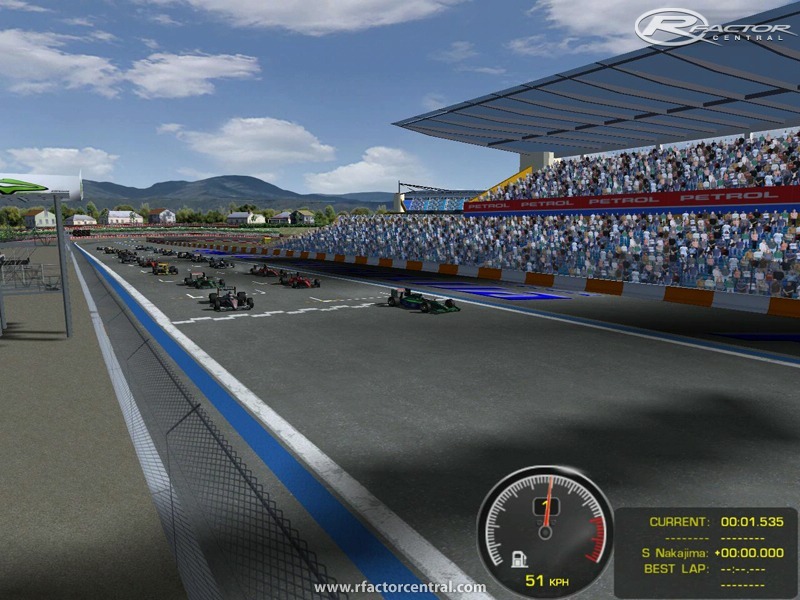 Racing track in Lendava, we developed an analysis of some famous European racetracks. Feature of our tracks the length of the target plane, which is 750 meters. After the classic curves followed by a split plane, which measures 1,000 meters, which is a rarity at other racetracks. The whole circuit is 4000 meters long. The course can be divided into two parts, allowing to take place at the same time, two different event. The concept of racecourses at race in Valencia, reviewed by representatives of Dorna and FIM-a, and confirmed the A-license, which allows dirakliš?u Moto GP racing performance. 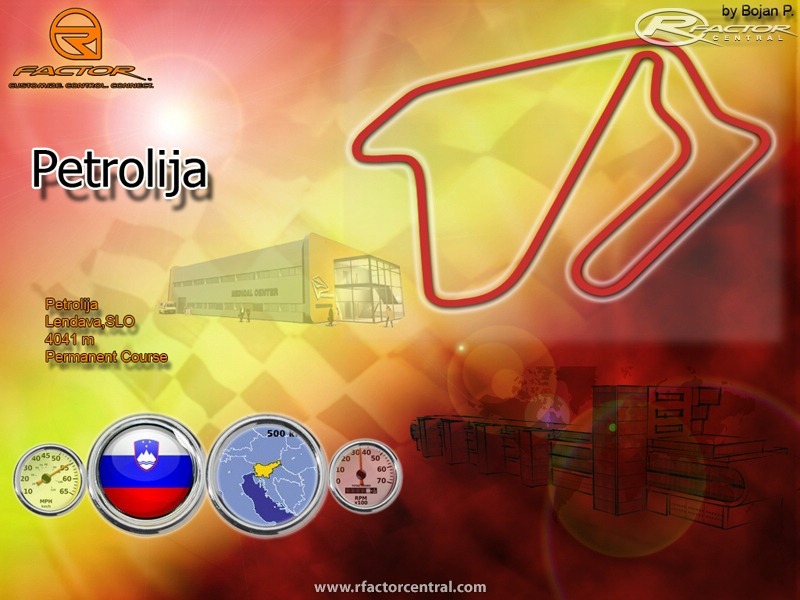 Petrolija complex is designed according to modern norms, which allows to turn it into a business center, fairground activities omoga?a rezli?ne Usergroups Register of industry, organization of various business meetings, etc.. Course has 75,000 covered seats and there is nothing standing, which is also a unique feature. There are currently no setups for Petrolija. Add a Setup. @Toonces about the runoffs, isn't that the trend nowadays with the crappy tracks that Hermann Tilke designs for F1? Toonces thanks for replay.I ll try fix that problem in the next version. Nice track; excellent production values. Good flow, but not very challenging (too easy to learn). Only three real criticisms: 1. Is it just me or are the AIs terminally slow? 2. Fuel usage seems WAY off (I had to overfill by a good 20%). 3. The run-off areas are much too accommodating (you can run extremely wide and not suffer any penalty at all).